Ahhh Carnival Tuesday is in my head. Thanks to LehWeGo, carnival from a male point of view ... 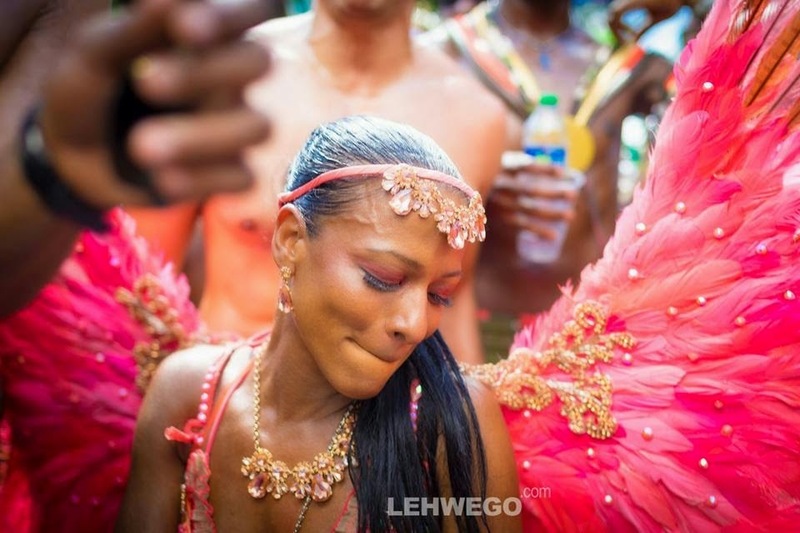 I can look back at my Trinidad Carnival 2015 Monday & Tuesday experience with Fantasy Carnival Band. Check out my cameo at the 5:43 mark.